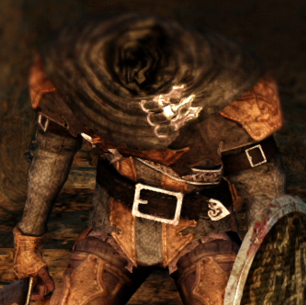 Masked Manikin is an enemy in Dark Souls 2. Don't bother with bleed resist, since they do so much Bleed damage that no amount of Bleed resist will actually stop you from bleeding out. Okay, im going to fill in a lot of information here, Firstly they do not attack with fist, this is a template that&apos;s been left over. they also appear in Dragnleic castle in softs and are far powerful (if they arent bad enough) than the earthern peak ones. I got attacked by a Manikin, it was somekind of parry, where I couldn&apos;t do anything, the Manikin slipped past me and slit my throat. Anyone else had this happen? It was the one that jumps down up the stairs right next to the second bonfire.